With the start of World War Two, Sweden had seen success of the German and Russian assault guns, especially vehicles like the Stug 3. And so, in September 1941, a decision was taken that assault guns should be introduced to the Swedish army. The role of these assault guns would be to support infantry with mobile direct or indirect artillery fire, as well as to provide some anti-tank capability. Studies began and it was soon decided to utilize the leftover L-60 tank prototype to test the new concept. The vehicle was finished in 1942 and was simply called by its army number designation as “number 62”. During its trials, the vehicle was tested with the 7,5cm Kan m/40 field gun and later the older 7,5cm Kan m/02. In 1943, the vehicle was re-designated to Stormpjäs fm/43 and was trialed with a 15cm recoilless rifle. The tests with this vehicle generally proved positive, but the weight limitations of the L-60 suspension meant that the vehicle could only provide its crew with protection against small arms, except for the gun mantlet, which was 50mm thick. It was decided to continue the project on such a vehicle, that could be equipped with heavier armor. 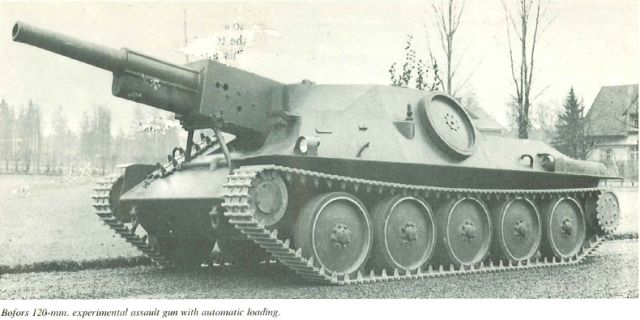 Landsverk responded by proposing an assault gun, based on the L-62 SPAAG chassis, but it did not meet the protection requirements. Therefore, Landsverk made a new proposal, based on their new projected light tank, called Terro. This proposal was however also rejected, as the weight of such a vehicle would likely exceed 15 tons and that the production of new chassis would take too long. Instead, the new assault gun would be based on the Strv m/41 chassis. 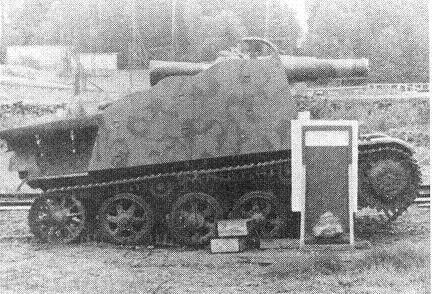 In fact, this option had been tested in 1942 with a full scale wooden superstructure being built around a Strv m/41 prototype and in 1943, a functional prototype was ordered. The prototype vehicle was ready by August of the same year. It was designated Pansarartillerivagn m/43 (Pav m/43), but was later re-designated to Stormartillerivagn m/43 (Sav m/43). It was equipped with the same 7,5cm Kan m/02 as the Stormpjäs fm/43, but only as stopgap measure, until a 10,5cm gun would be available. In March 1944, a decision was taken to convert the remaining Strv m/41-SII from the production batch to assault guns. A total of 36 vehicles was delivered between March 1944 and January 1945. During 1945-1946, the vehicles received their 10,5cm guns. When it entered service in 1944, the vehicle was relatively modern and completely sufficient for the infantry support role. It was equipped with frontal armor of 50mm thickness and with 15mm side and rear armor. It weighed 12 tons and had a 162hp engine, which gave it decent mobility with power-to-weight ratio of 13,5hp/t. It could also reach the top speed of 45kph. Its main drawback was perhaps its lack of a decent gun during WW2. Later in its life, the vehicle had its engine replaced by a weaker 142hp engine, which was more reliable. The vehicle was in service with the Swedish army until the 1970s when it was replaced by the Ikv 91. There were however more projects derived from the Sav m/43. 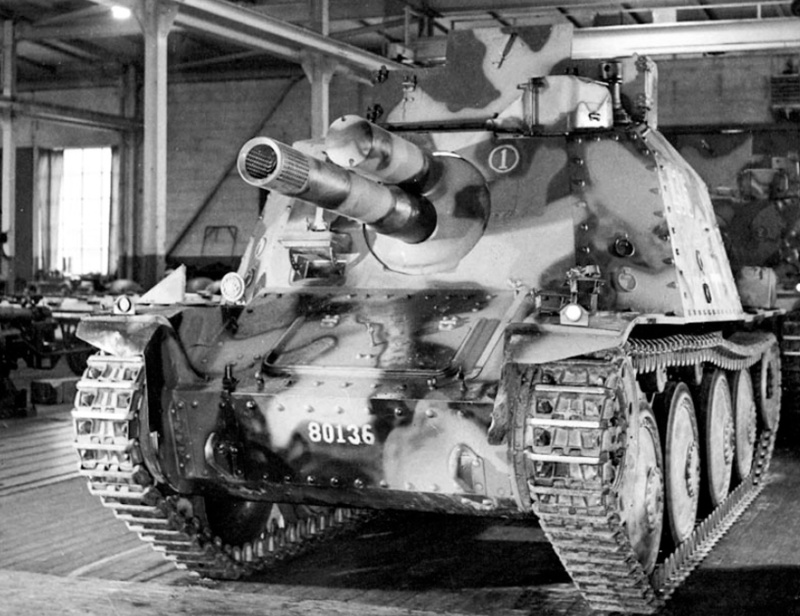 In 1944, plans were made for a conversion of the Sav m/43 into a 10 ton tank destroyer. 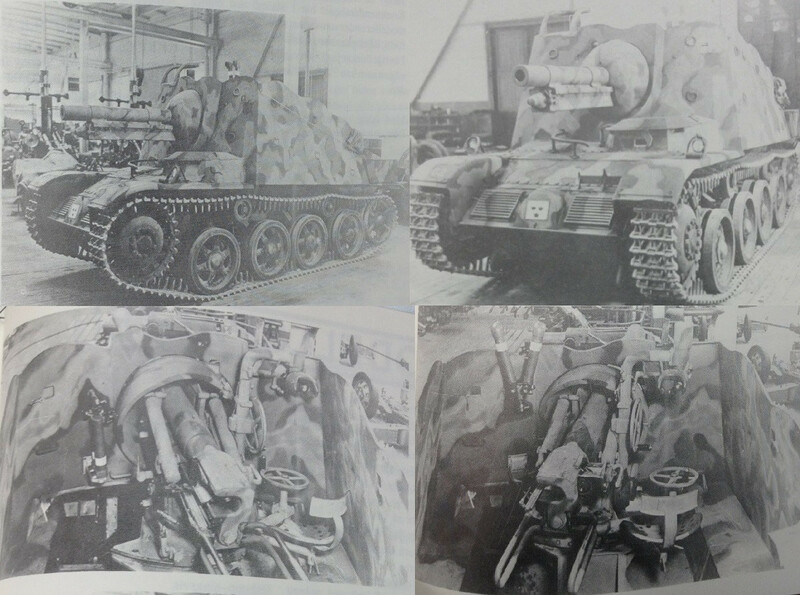 The vehicle was to share the same chassis with the Sav m/43, but with the engine moved to the front and the superstructure to the rear. The rear superstructure was to have an open rear part, which had a platform, that could be folded down, so the crew could service the gun. The vehicle would be armed with the 7,5cm L/54 Pvkan m/43 anti-tank gun, or another gun of equal power. This would give the vehicle the ability to fight most modern tanks of the time, while keeping the weight as low as possible. In fact, the Sav m/43 prototype was converted to this configuration. The vehicle was tested between circa 1944-1945 and was initially armed with the 7,5cm Pvkan m/43, but it never entered production. 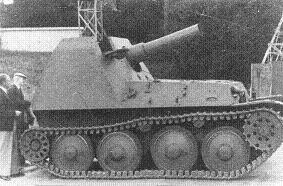 So, instead the prototype was trialed as a heavy assault gun with a 15cm m/44 Sav recoilless rifle. This weapon fired a 40kg high-explosive shell, which was rather impressive. The trials were however short, as it was quickly realized that the backblast of the weapon caused major problems. Instead, the prototype would serve as a training vehicle for the Sav m/43 crews. It is likely that it was during this time it recived its nickname “Trätoffelvagn”, meaning clog wagon. It is unclear as to what happened with the vehicle after this point, but I think it is safe to assume that it was turned into a target at a firing range. There is however yet another assault gun project, derived from the Sav m/43. In late 1949, Bofors created a prototype for the next generation of assault guns. The vehicle seems to have been private joint venture between Bofors and Landsverk and the result was a 20 ton vehicle, armed with a 120mm autoloader. The vehicle was based on the same suspension, albeit extended, as the Sav m/43. The vehicle had a 6 round autoloader 120mm gun, which had a muzzle velocity of 550m/s. The gun could traverse 15 degrees to each side and could depress to -10 deg with an elevation of +25 deg. It is unclear, why this vehicle was never purchased, but it is likely that this was because of the problems with the complexity and cost of the autoloader. The Sav m/43 and its derivates are perfect candidates for low-mid tier tank destroyers. Given its weak side armor and the lackluster penetration of its main gun (as well as being outmatched by the Hetzer in every category at tier 4), I think that the Sav m/43 should be the Swedish tier 3 TD. At this tier, it would be a competitive vehicle without having to mount any unhistorical equipment. The Sav m/43 should be followed by the “Trätoffelvagn” on tier 4, which would have similar characteristics, while mounting a bigger gun. As for the Bofors Sav 12cm, I honestly don’t know where it would fit best, however it seems likely it would fit the role of a premium vehicle, as it does not really fit in with the other Swedish tank destroyers. With that being said, I hope you enjoyed reading the article. “Trätoffelvagn” with 15cm m/44 Sav recoilless rifle. FT-17, A7V, the british Mark thingies and i suppose some other weird stuff like the FIATs of a recent FTR article and the Tsar tank ^^. I’m sure there’s a few tanks to make a game out of it, it’s just going to be very boring. It’s like trying to fight with T95′s with damaged engines only, nobody is going to get anywhere anytime soon! The Bofors 12cm… the next Foch? Maybe! But I belive the gun would be easly knocked out ^.^ And the stomach area looks like an easy target! So maybe not as well armourd as Foch ! I know WG doesn’t listen to us that much, but between the Czech listings and the Swedish listings, they have more than enough tanks to add and these two should be in the next lines in the game. Of course with so many of them being tank destroyers, WG would have the change the name of the game from WoT to WoTD. No volvo engines ? I’m sad. The bofors 12 cm is really beautiful. Too bad the autoloader didnt function. Only baguette can into drum-loader ! Anyways, nice read, well done ! 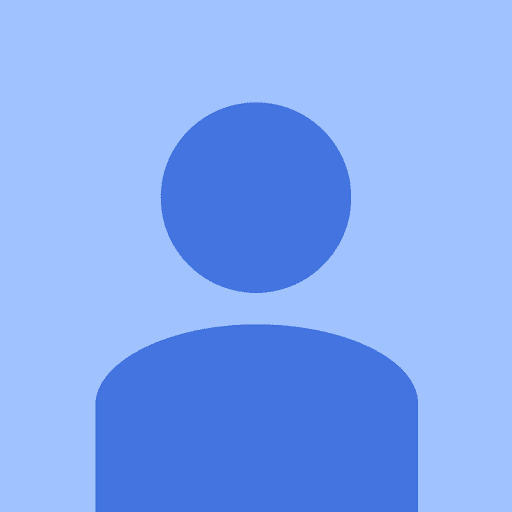 NIce series of articles , maybe some obscure Polish, Yugoslav and Romanian tanks in the future? Seeing the Sav m/43 in Saving Private Ryan made me wish it was in WoT. It’s the one in the final battle destroying the church tower before being hit by a bazooka.